The absolutely wonderful Elaine from Blabber Beauty (seriously, you’ll want to check out her blog) tagged Pretty Lovely Girls in the My Make-up Story Tag. Lets dig in, shall we? 1. How old were you when you started using make-up? I remember really being curious about it at an early age but buying my own make-up was probably somewhere between 11-14 with sparkly roll on lip gloss or something. I didn’t wear it a lot. I started using it more in my 20’s. Like, really into it? Victoria really made me aware of how much I wanted to get into it, it helped having a friend who is as interested in it as I am. 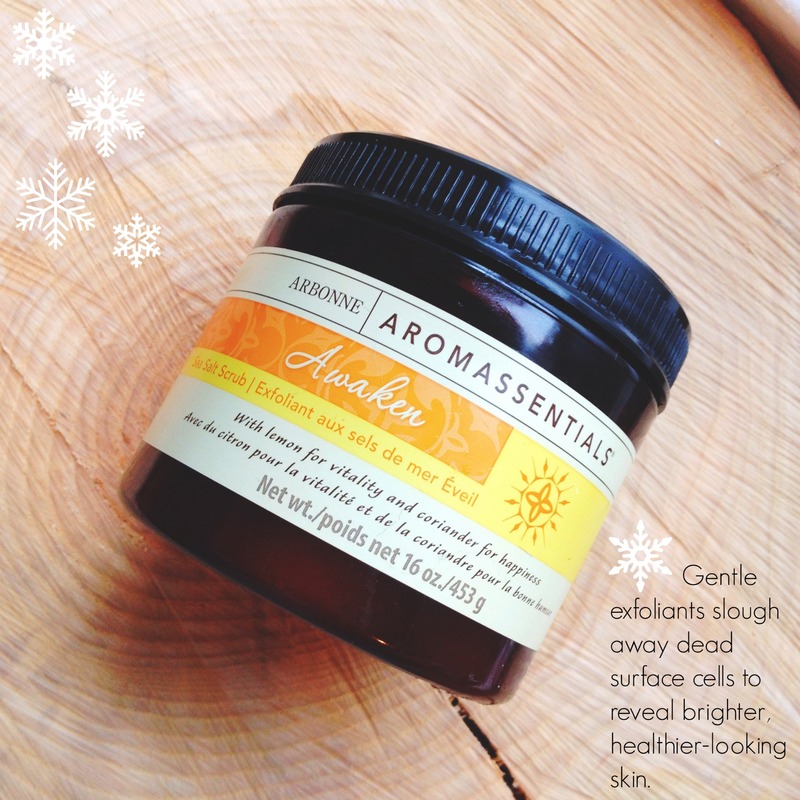 Arbonne – my daily routine is all Arbonne cosmetics. Benefit – Everything is so cute and they have great products. Nars – They have some solid products. YSL – Their lip products, ugh!! Having fun and being creative. 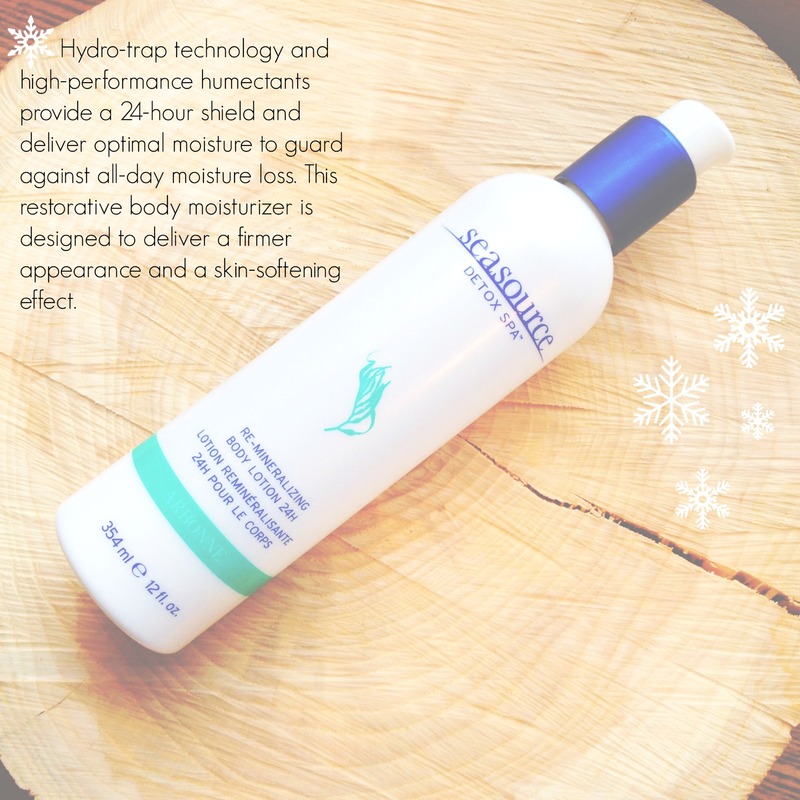 5.If you could only wear four products on your face what would they be? That it is fun, it can be expressive and it can enhance a persons natural beauty. 7. What do you think of drug store make-up vs high-end make-up? I think in both there are way too many unhealthy ingredients and animal testing. But I have found products from both that I love to death so, I think both are good. 8. What is one tip you can give a beginner? Advice to someone who is just starting make-up I’d say, practice in different lightings, especially natural because your make-up could look totally different in natural lighting. That and start small, EXPERIMENT and HAVE FUN! Shaved eyebrows and just penciled in. BUT sometimes it suits people if done properly. The community is SO lovely. I love being able to type something in the search and find answers to make-up questions. Huge thanks to Elaine for tagging! 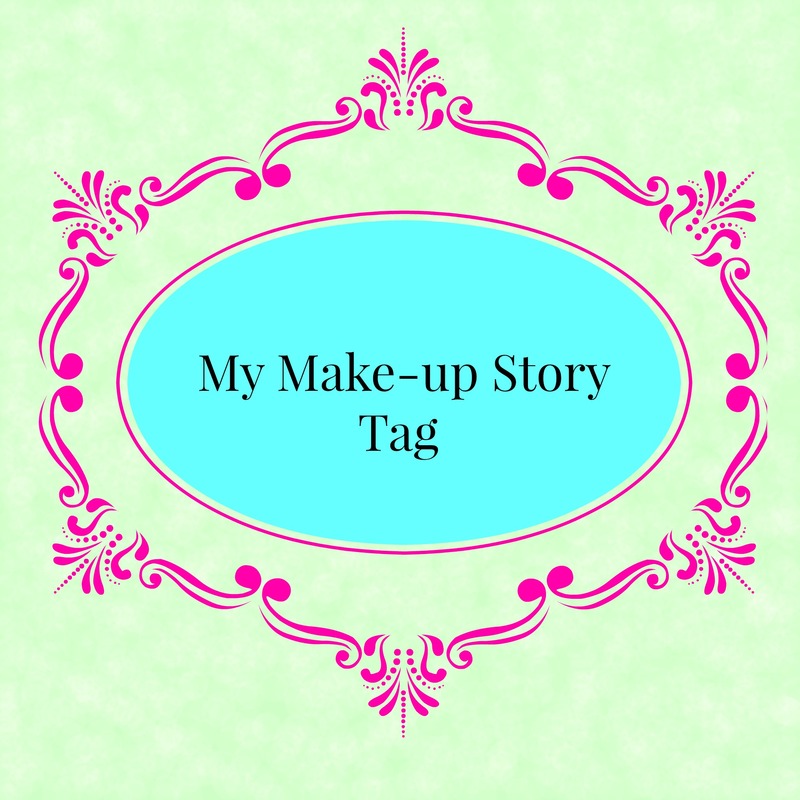 I tag the following lovelies! As some of you may know within the last few months I started working with a vegan health and wellness company called Arbonne as a consultant. I’ve always been fascinated by how skincare and beauty products impact our health so I love that my job is about educating people. I thought it would be a fun idea to do a series of posts that focus on that! 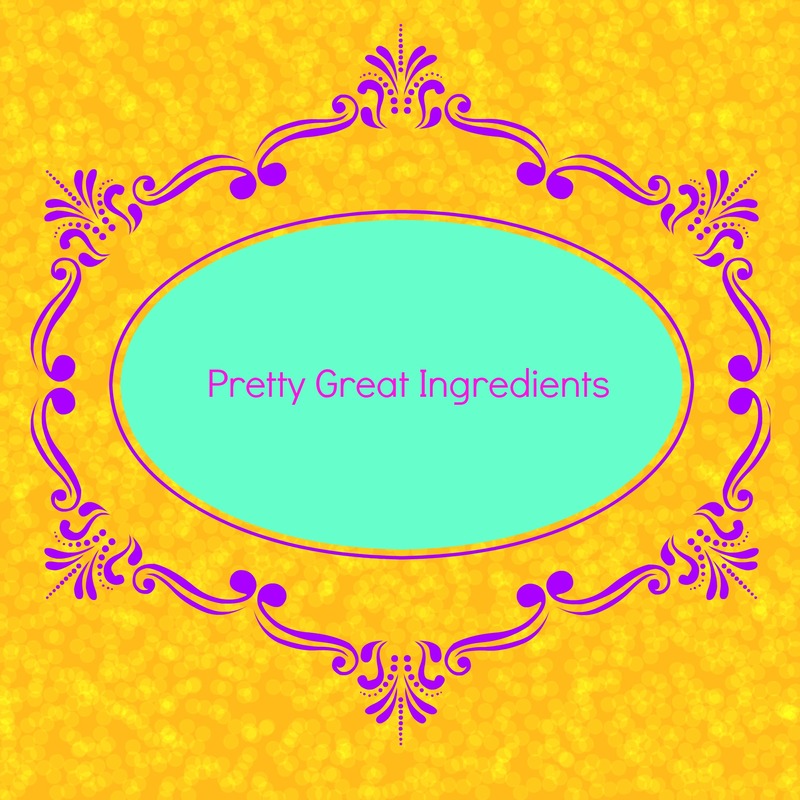 Look out for Pretty Great Ingredients where I’ll talk about things you want from your skincare and cosmetics! Skincare and beauty companies are so sneaky because when I first saw the word mineral oil I thought it was a good thing, like mineral water, etc. But it turns out its actually a by-product of the crude oil industry – read Benzene Gasoline! It costs the gas companies a lot of money to dispose of it properly so instead they sell it off to skincare and beauty companies (especially in North America) so they can use it as cheap filler. And if thats not bad enough its linked to cancer, its the 2nd reason for aging after the sun AND it sits on your skin like plastic wrap so your biggest detoxifying organ aka your skin can’t detox and IF there is anything good in the product its not going in to benefit you. Aka Animal by-product. This is definitely the one that upsets me the most and why I strive to use all Vegan skincare and beauty products for my day to day routine. Have you ever heard of Animal Rendering? Its the recycling process by which Animal by-products get into skincare and beauty (this is a HUGE Industry in North America). They take all meat deemed inedible for us like roadkill, euthanized pets, dead zoo animals, rotten meat, etc and they boil it all together and whatever rises to the top — you guessed it, gets sold to cosmetic companies for filler. Also natural and organic products can still have animal by-products so looking for the word Vegan is key. Note: Glycerin (plant) is in the safe zone! This is an umbrella term for a variety of cocktail chemicals, meaning these companies don’t actually have to tell you what they’ve put in the product! That seriously scares me because there are about 3,000 chemicals they can use and leave nameless without even testing to see if they are TOXIC! And if a product says fragrance free or unscented it can still have chemicals to mask smells of the other chemicals in the products. Now I’m not going to throw any companies under the bus just yet but I strongly encourage you to READ YOUR LABELS! Even if these products aren’t doing damage to your health now, over time they definitely will. So I suggest starting to introduce safer, healthier products into your day to day routine. If you are curious to know more let me know as I love educating and spreading the word! 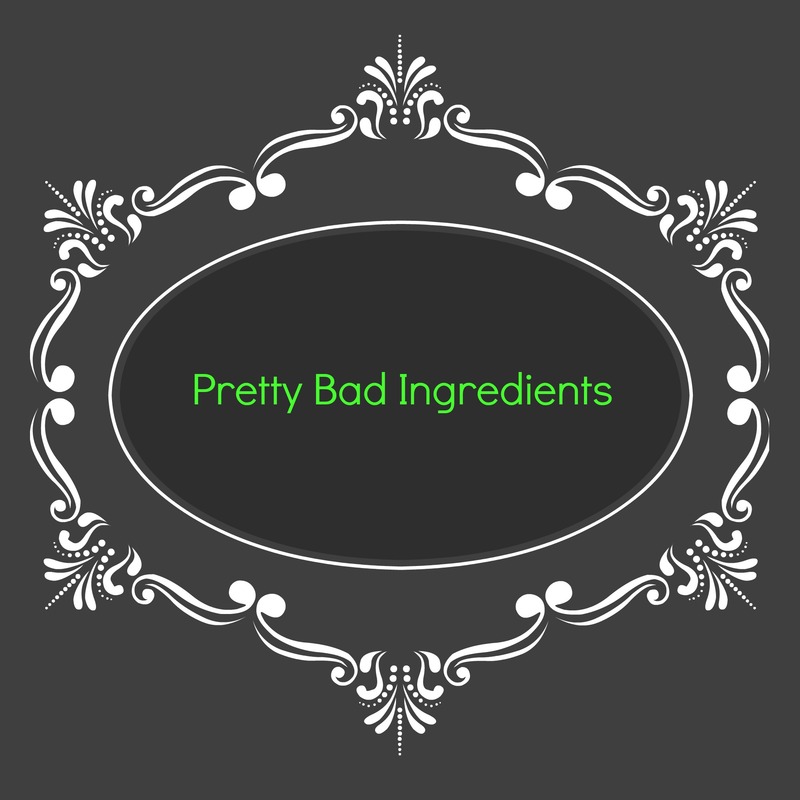 Do YOU have any ingredients you like to avoid? 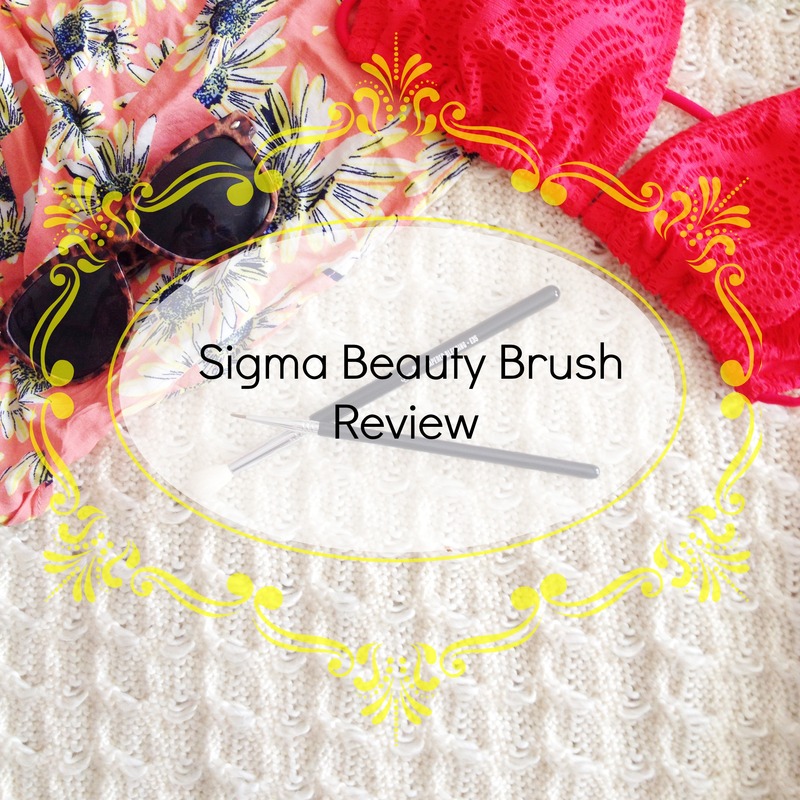 We were fortunate enough to have Obsessed Look contact us to send us two Sigma Beauty brushes to review, the E10 – Small Eye Liner Brush and E35 – Tapered Blending Brush. So what were my thoughts? First off I love that this brush is white. 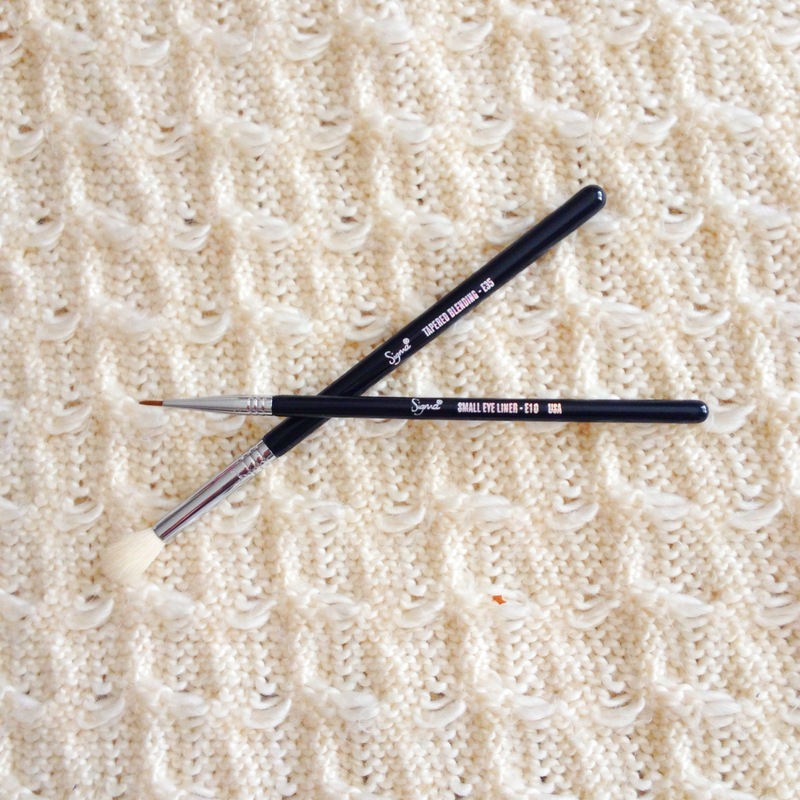 I love the simple sleek look of the brushes, they aren’t showy they just get the job done. 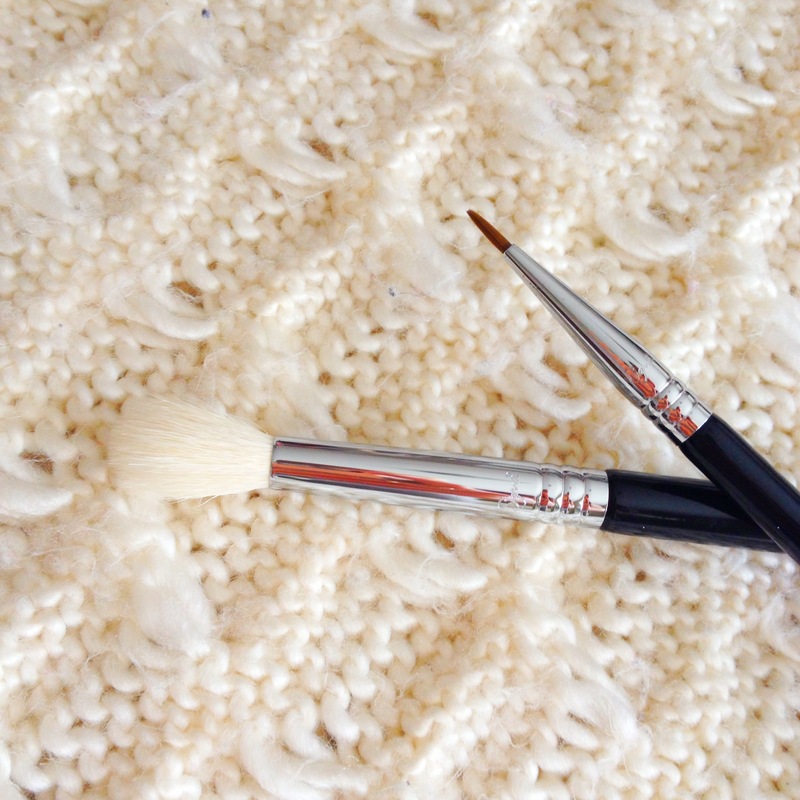 I was so happy to find that this brush is WAY softer than my Mac blending brush (has anyone else felt like their Mac brushes are hard on the eyes?). The shape is different than I’m use to but I really like it. I would definitely recommend this to someone who is looking to add a blending brush to their brush collection – especially for the price. When I saw this on the website I new I wanted to try it. Myself and gel/fluid liner don’t get along so well. I am a sister who knows all to well the struggle of getting that winged look perfect. Which is why I am so pleased to announce that this brush seriously helped me concur the look. Mind you it took me a while and I was being SUPER careful but this is an amazing tool for everyone from people who struggle with liner to people who can do it effortlessly. Seriously the size is amazing. Vegan: Not entirely. Some brushes are made of animal hair but they state that no animals are harmed during this process. 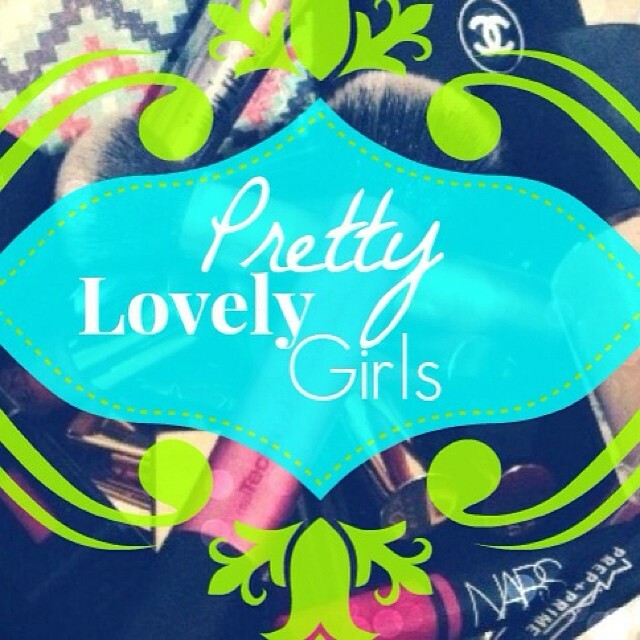 AND they are planning to transition all brushes to synthetic (no animal hair). Cruelty-Free: You’ll be happy to know that Sigma does not test on animals. *these products were sent to me on behalf of the company. My views are my own and are not biased. 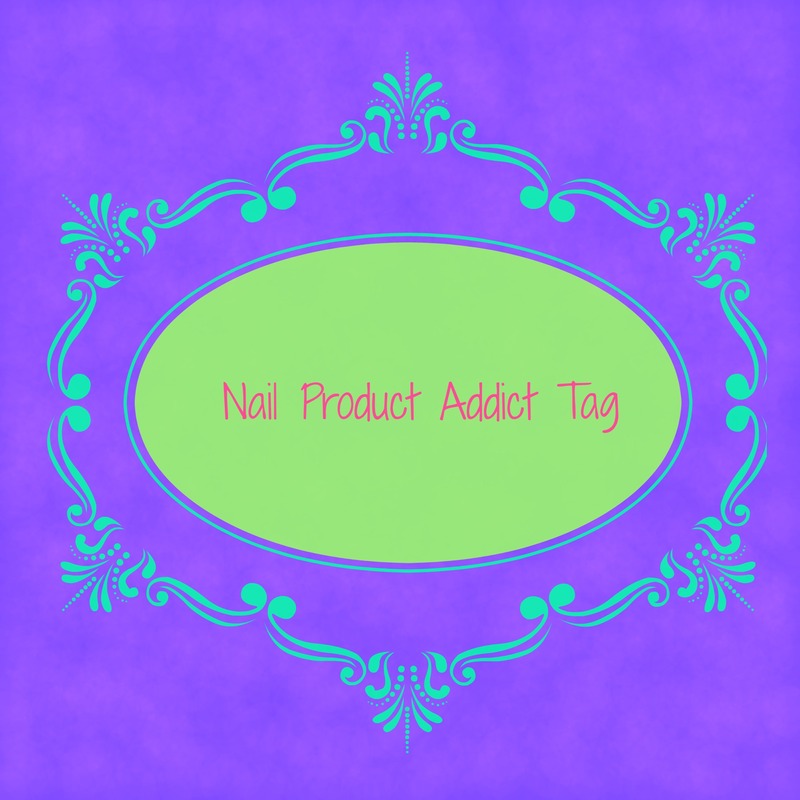 The stunning Bee from The Beauty Locker tagged us in this fun tag called Nail Product Addict Tag! 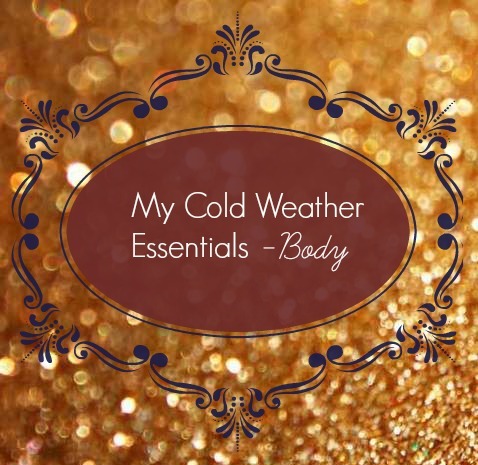 Make sure to check out her blog — its fantastic! So lets get too it. Cake Milk Made Smoothing Hand and Cuticle Buffer. Butter for sure, every time I see a Butter Nail Polish I want it — their colours are amazing. L’Oreal — I’ve been really impressed with them this summer. 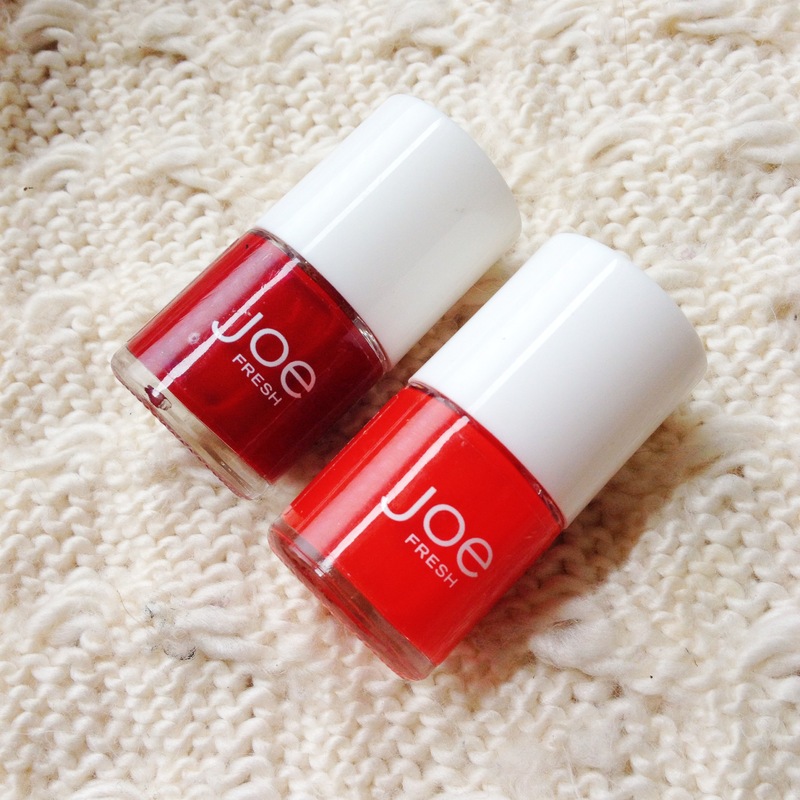 I’m more of a pink nail polish girl but the two reds I have are from Joe Fresh — Apple (bright) and Wine (dark). 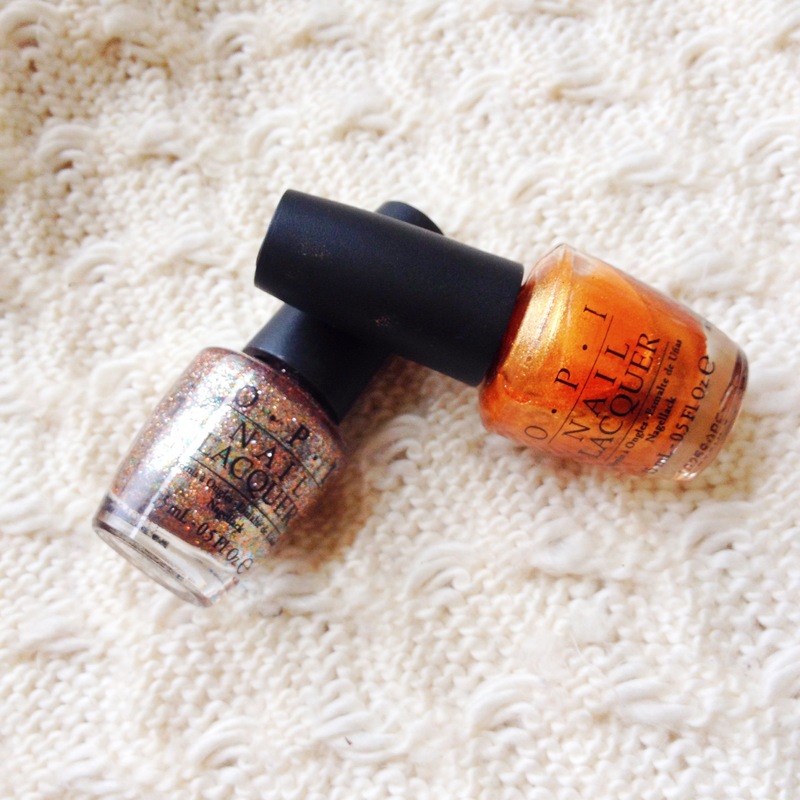 I had this amazing glittery gold nail polish from OPI called Bring on The Bling and it didn’t even last me a year, it got all clumpy and gross, but I still keep it around because its my absolute favourite and if I’m careful enough I can still use it. You know what I don’t do a basecoat, but I should definitely try it sometime! 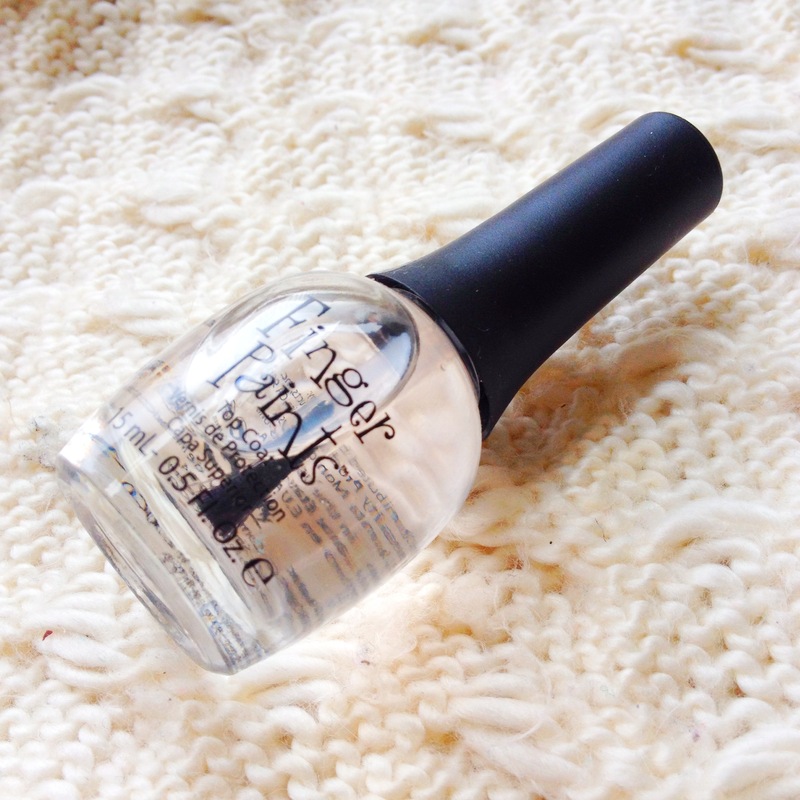 I have a Finger Paints Top Coat. 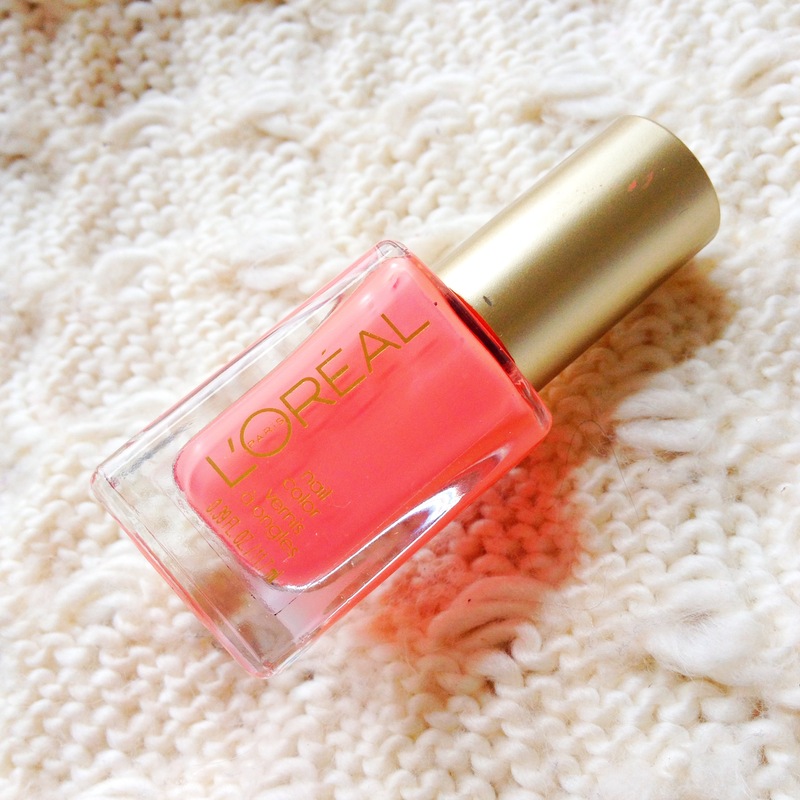 As you saw in the Summer Lovin’ Tag I am in love with L’Oreal’s Orange You Jealous. 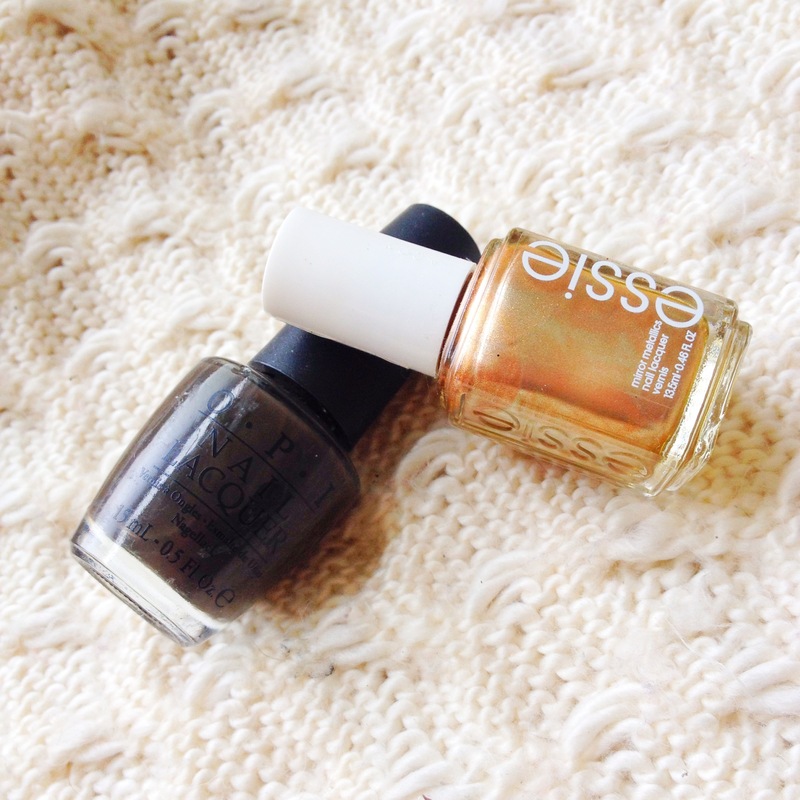 I love me some sparkle in winter so I usually rotate OPI’s Bring on The Bling, Rising Star, Get in The Express Lane and Essie’s Penny Talk. I have been DYING to do a french manicure with a neon yellow/green tip. Seriously — this has to happen. Fun stuff, thanks for tagging us Bee!